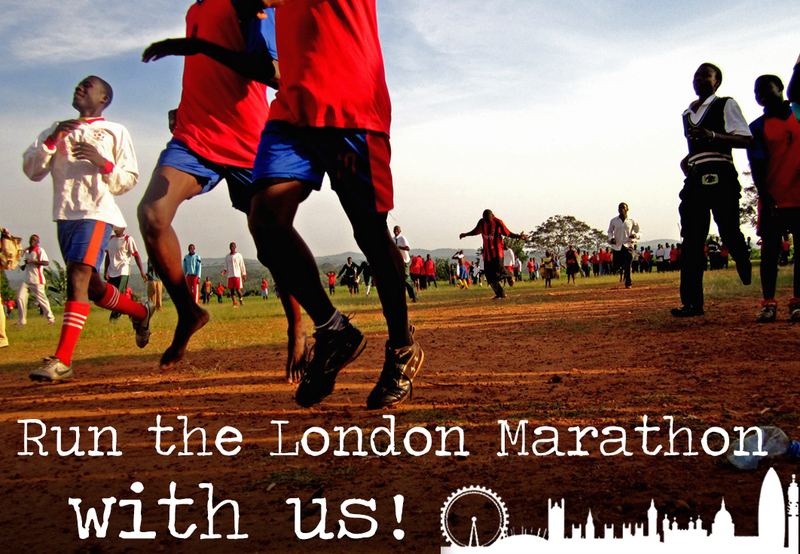 We are excited to welcome applications from runners looking to take part in the London Marathon, and who are willing to pull out all the stops to raise money for Resource Uganda. If you are interested in joining us, please complete this form before 6 November 2018. Shortly following the closing date, we will contact successful applicants. Promoting your marathon journey via our website and social media channels. Arranging a personalised online sponsorship page, plus paper sponsorship forms. Ensuring you have the full support of the Resource Uganda UK team during your fundraising and on the big day.